If you’re looking to replace the hard drive in your Xbox 360 without just buying an official unit, you may be out of luck. There is a tool which will let you do it if you are using aWestern Digital drive as the replacement. But if your new drive is a Seagate this tool will not work. [Darth Circuit] set out to make his Seagate work in the Xbox 360, but his manual changes ended up bricking the drive because of just one little error. The tool that does this with WD drives is called HddHackr. [Darth] started his quest by finding out what the program actually does. In order to stand in for the original drive the new one must have the same model number, serial number, LBA, and firmware revision. 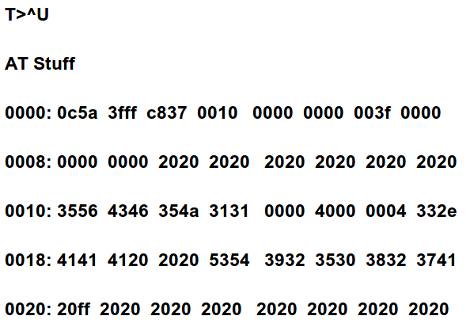 Once these values are changed in a binary file it is written to the drive at a specific location. He changed these values on the drive itself, and got pretty far. That is until he tried a new command which ended up locking him out of the drive. Right now it’s pretty much a brick but we hope someone can pick up where he left off and turn this work into something useful for others. Good luck!